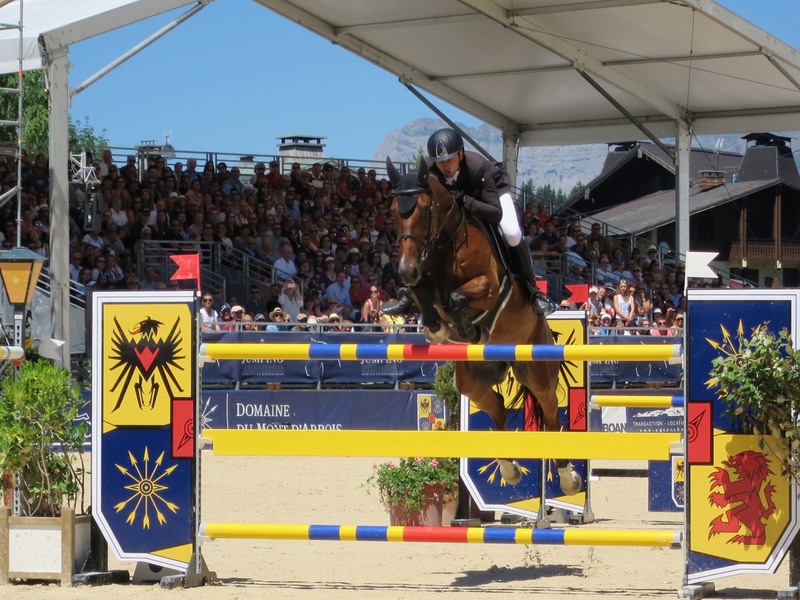 For its 6th edition from 14 to 17 July, this major event in Megeve was very successful . 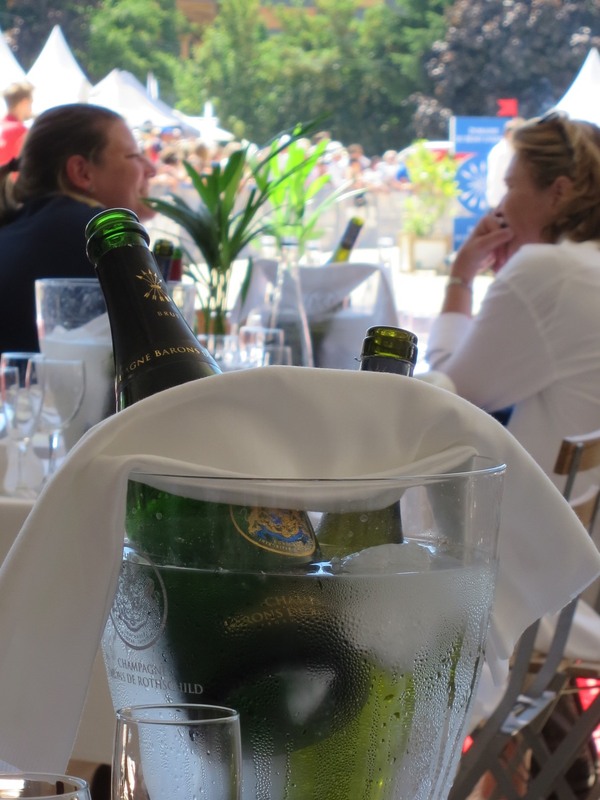 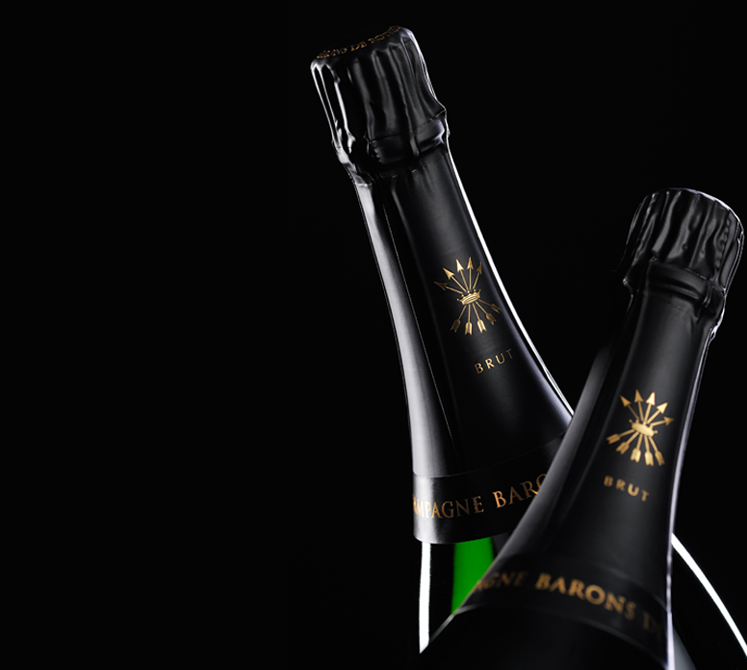 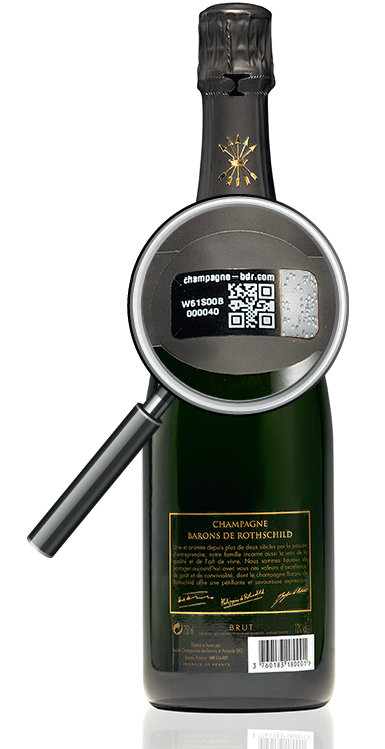 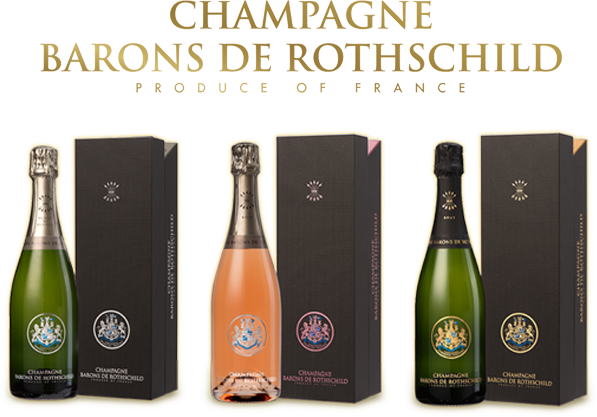 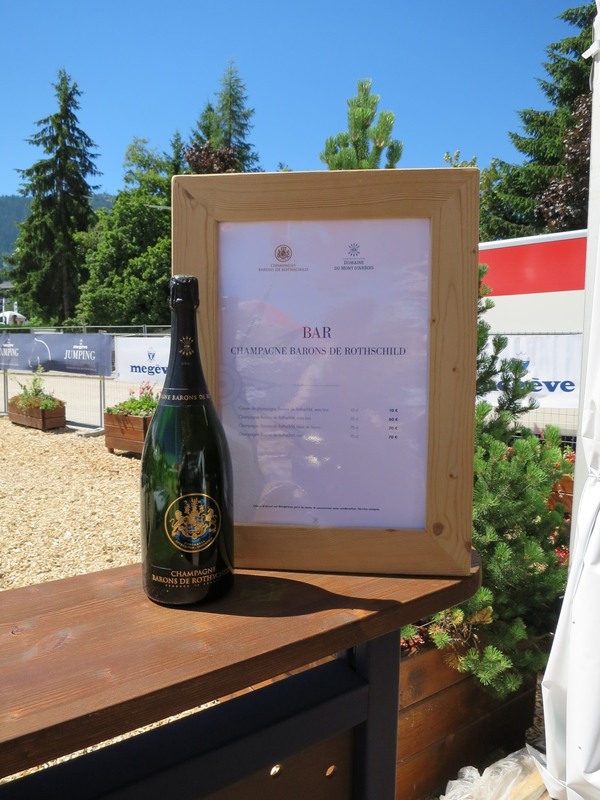 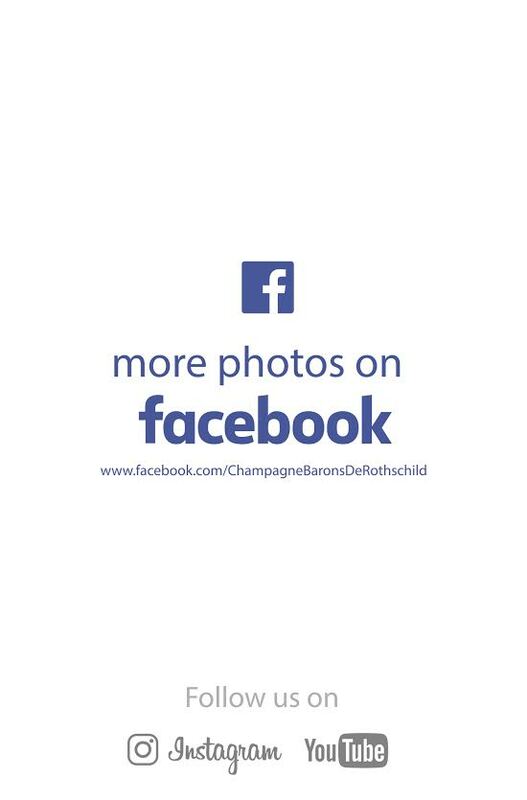 The 400 daily VIP invited to lunch under the tent were able to discover or rediscover our champagne. 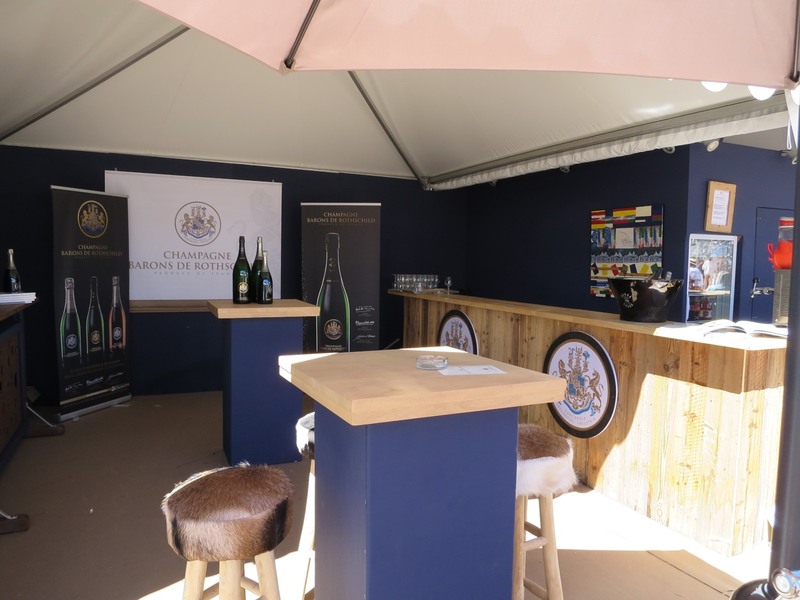 Positioned at the entry this year, the area of Domaine du Mont d’Arbois which housed our champagne space was visible and very busy. 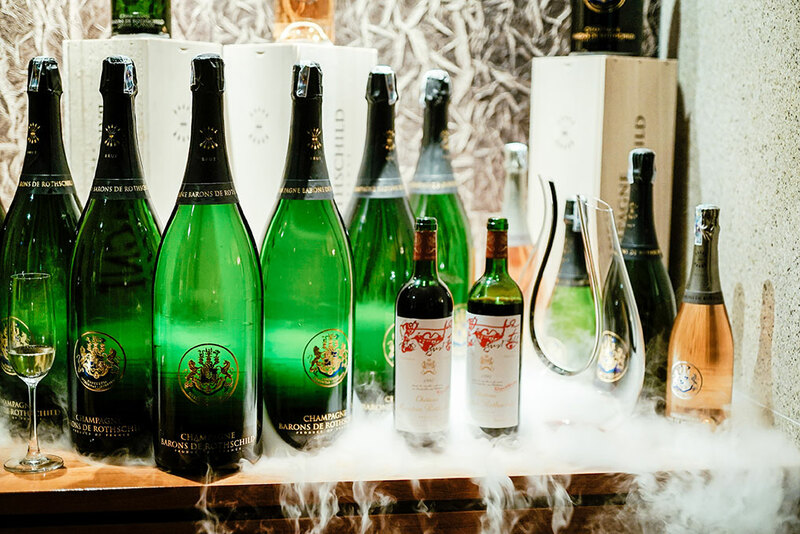 All visitors were delighted by this perfectly organized event. 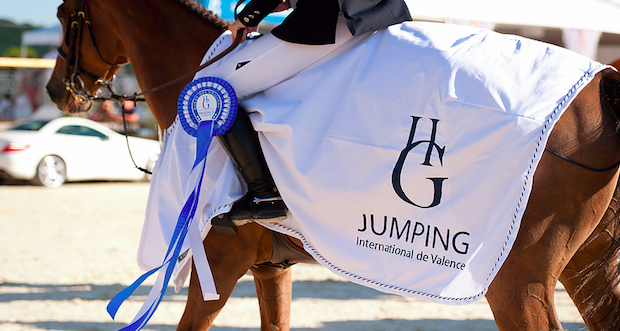 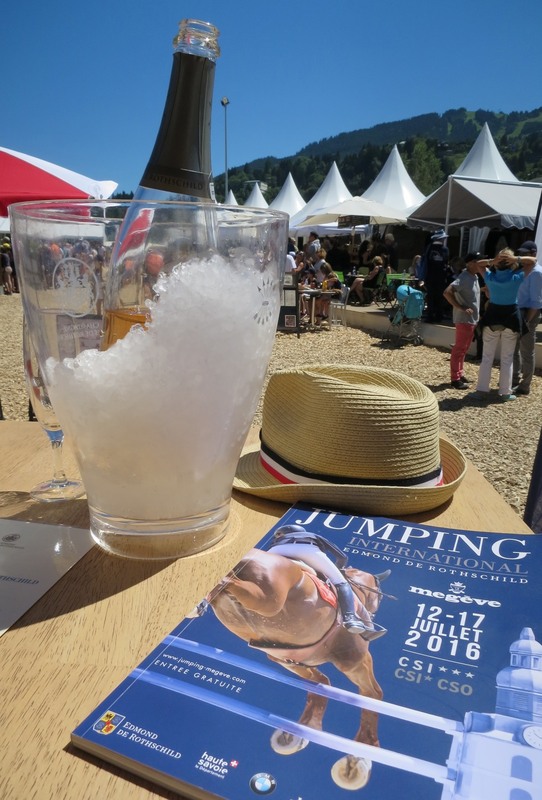 Anyone who thinks Megeve is a winter spot only will change his mind visiting this beautiful summer jumping . 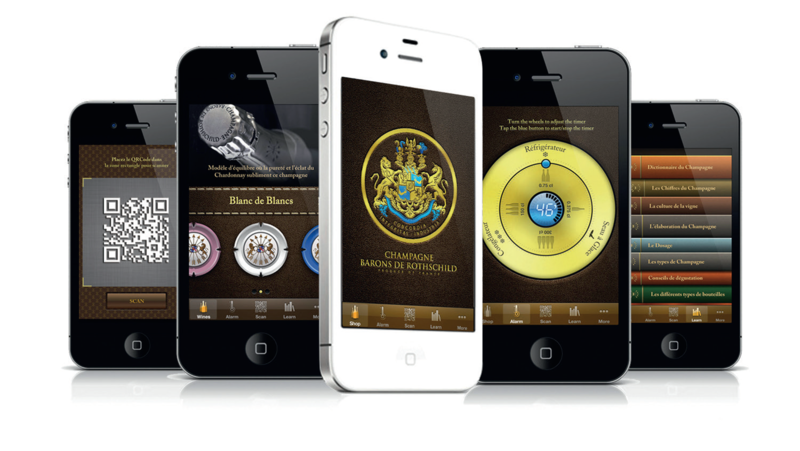 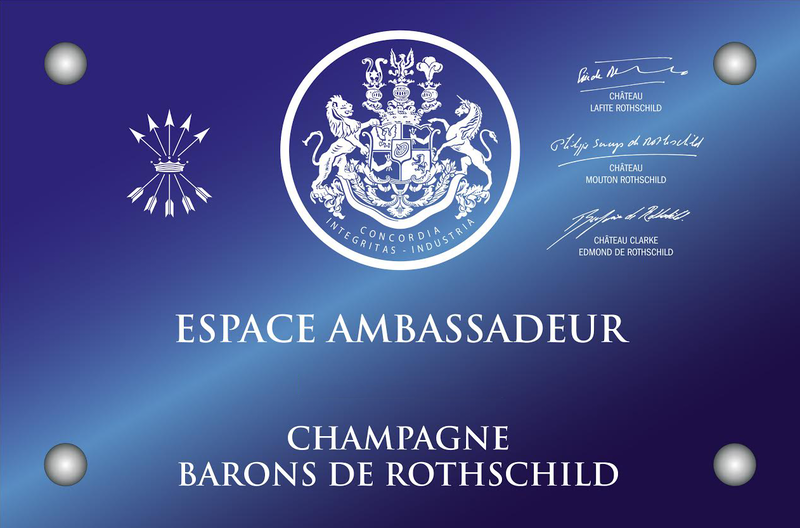 Many thanks to the organizers and to Edmond de Rothschild Group who supports this event since its creation.